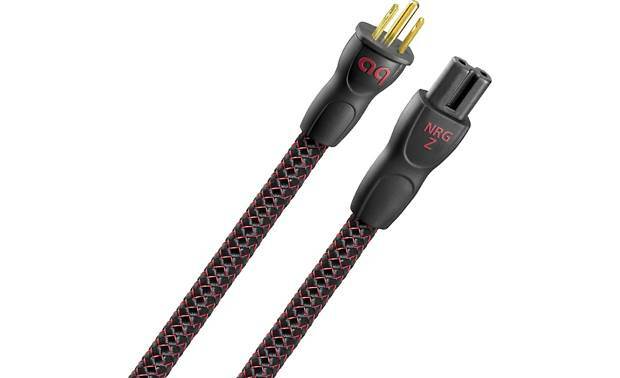 NRG-Y2 Series AC Power Cable: The AudioQuest NRG-Y2 AC power cable uses direction-controlled Long-Grain-Copper (LGC) strands in a Semi-Solid Concentric conductor arrangement in which strands are packed more tightly and never change position within the bundle. This construction significantly reduces strand interaction distortion. 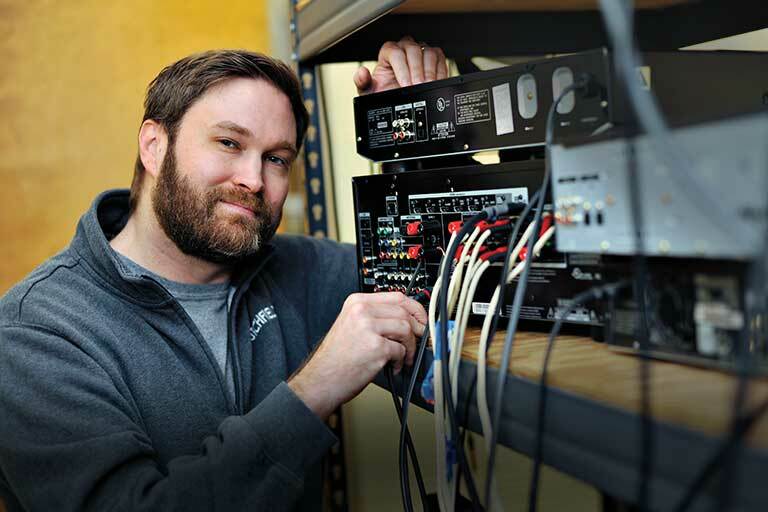 The greater purity and less complicated grain structure within LGC copper further reduces distortion. 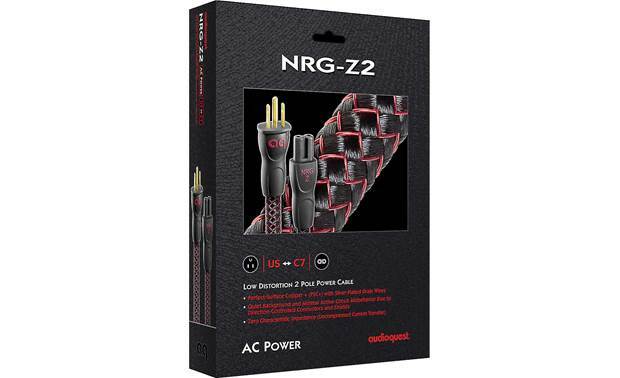 In addition, the NRG-Y2 power cable's direction-controlled Silver-Plated shield conductors efficiently drain RF noise from the line and neutral shields to ground via the third “ground” pin. Connectors: The AudioQuest uest NRG-Y2 AC power cable features a C7-2 pole connector on one end to plug into your audio/video electronic component and a 3-prong North American AC connector on other end to plug into your AC wall outlet, power conditioner, or surge protector. 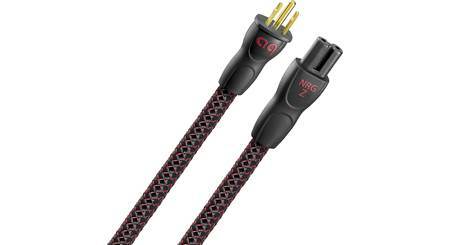 Available Lengths: The AudioQuest NRG-Y2 Series power cable is available in 3.25', 6.5', and 10' lengths.